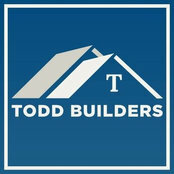 Todd Builders is the premier Custom Builder In Madison County, Kentucky. 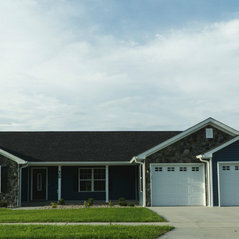 We are a family-owned and operated Custom & Residential building company, based in the heart of Madison County Kentucky. Typical Job Costs:USD 150,000 - USD 450,000Prices can range from our low or high end, depending on many factors. We try to do our best to accommodate your families budgets and needs in your new home. Get in touch with your needs and we will be more than happy to give you a free estimate.